8.) Special perks and access at future RED-C Apostolate events. 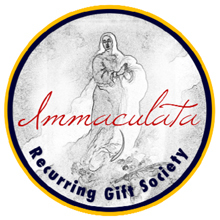 CLICK HERE to join the RED-C Imaculata Recurring Gift Society today!